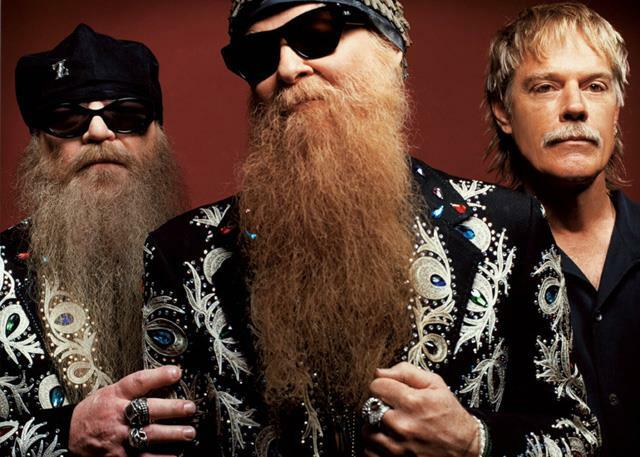 ZZ Top have postponed the remaining dates of their 2017 Tonnage Tour as bassist Dusty Hill takes time off on doctor’s orders to take care of a health issue. Hill is “addressing a tummy ailment and is following a directive to lay low for the next few weeks,” says the band across their social media sites. The Texas trio plan to reschedule the affected dates immediately (see list below) and will update fans with information when it is available. The Tonnage Tour followed the release of the band’s “Greatest Hits Live” package, which presents material recorded over the course of several tours in cities all around the world. “We spend the biggest stretch of every year out on the road, whippin’ wire, poundin’ skin, and rockin’ it way up,” said guitarist Billy F. Gibbons about the project. “This is the true document of life de la ZZ. ZZ Top are planning to return to live action in 2018 ahead of their 50th anniversary in 2019.